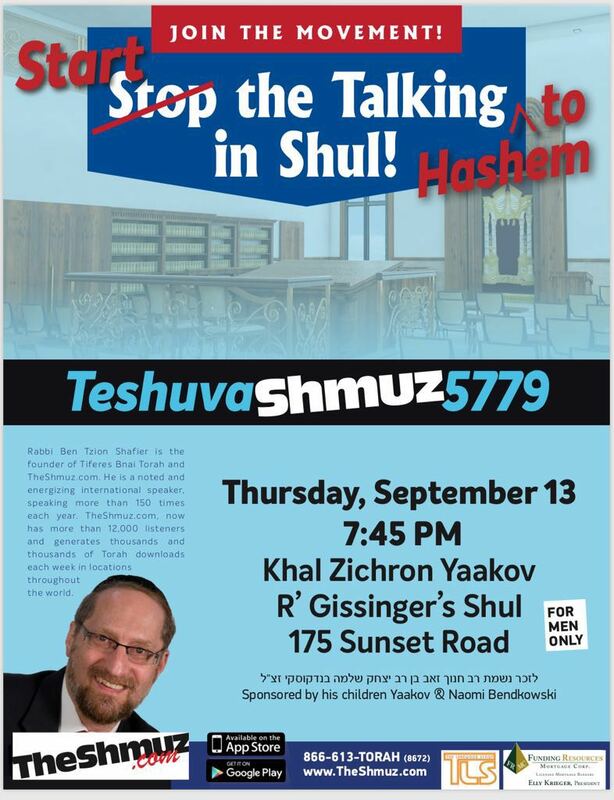 Founder and Torah personality behind The Shmuz, Rabbi Ben Zion Shafier will be returning to Lakewood on Thursday, September 13th, right on the heels of Tzom Gedaliah. Those who once regularly attended Rabbi Shafier’s monthly Lakewood Shmuzim will have the opportunity to hear his divrei Torah and chizzuk live once again. 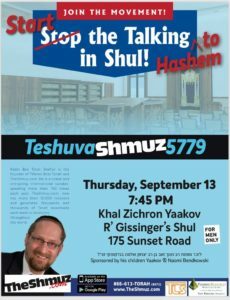 Delivering an inspirational Shmuz for men at Rabbi Shlomo Gissinger’s shul (175 Sunset Road) at 7:45 PM, Rabbi Shafier will uplift and empower listeners by enlightening them about the relationship between sin, prayer, justice and mercy and sharing the power of one tefilah to change your destiny in the new year. 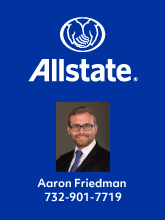 Attendees will gain a renewed sense of purpose and direction just in time for Yom Kippur. They will also walk away with a new understanding of the human personality based on the teachings of our sages, and learn practical ways to find deeper inspiration in their davening and relationship with Hashem. refreshing insights into the parashah, transformative hashkafa workshops, and captivating marriage seminars. Rabbi Shafier is known for his direct, down-to-earth and often humorous style as well as his ability to convey essential Torah principles in an engaging way. His columns appear regularly in 15 national magazines and papers, and he is the author of 6 books including Stop Surviving Start Living, a best seller that has been translated into Spanish, French, Hebrew and Yiddish. 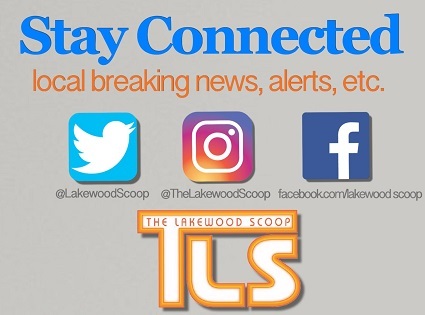 There are 1 Comments to "Thursday: The Teshuva Shmuz in Lakewood"